A female cyclist has died after a crash near Liverpool's John Lennon Airport last night. Liverpool John Lennon Airport has currently shut the runway due to the snowy conditions affecting parts of the North West. People are being told to arrive as normal to check in for flights. Four hundred thousand more passengers used Liverpool John Lennon Airport in 2016 than in the same period last year. That's an increase of 12 per cent and is likely to make 2016 the busiest year since 2011. The airport says the figures have been boosted by the introduction of new routes. A further increase is expected next year. 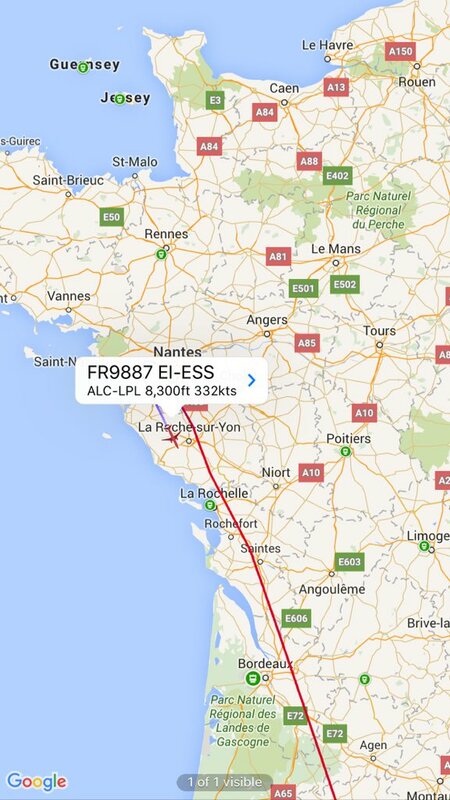 A flight bound for Liverpool from Alicante has declared a medical emergency and landed safely after diverting to Nantes. The Ryanair flight FR9887was diverted because of an incident with a passenger's medical health and will re-route back to Liverpool shortly. 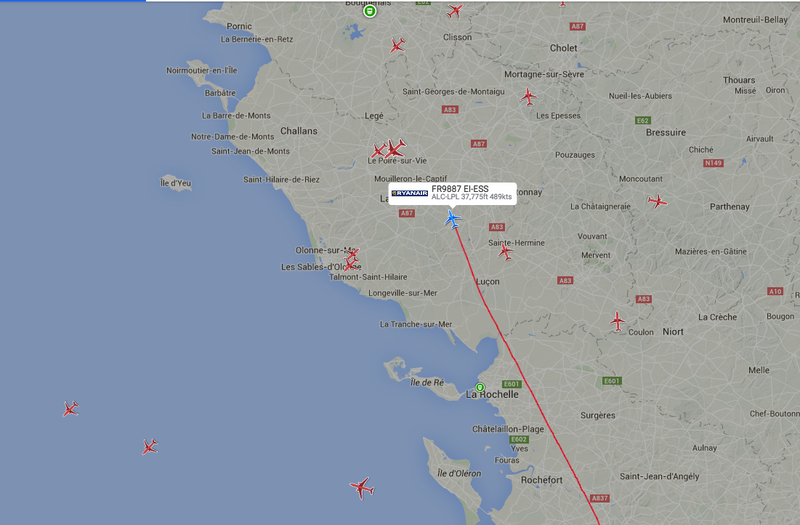 UPDATE EMERGENCY Ryanair #FR9887 to Liverpool diverted to Nantes. A report for Liverpool City Council will recommend they invest in the city's John Lennon Airport. The proposal will see the council enter into a joint venture with two companies to invest funds in the hope of making money back. The Council is aiming to improve facilities for passengers and airlines and maximise the city's role in the so-called Northern Powerhouse. “John Lennon Airport is a major Liverpool success story, delivering a huge economic boost for the city, with the complex providing employment for thousands of people." “It is clearly in the interests of the city and the city region for JLA to continue to grow, create more jobs and boost economic growth. This opportunity to play a more active part in its future expansion and success makes it a sound investment for the council." Airline operator Flybe has announced a new route from Liverpool's John Lennon Airport to Edinburgh. The service will run daily in the middle of the morning starting at the end of October. It will be Flybe's fourth route from Liverpool alongside the services to Isle of Man, Belfast City and Amsterdam. The airline is also expanding its services to those destinations with an additional flight to both the Isle of Man and Belfast leaving every day. Flybe's total number of flights to and from Liverpool will be roughly 150 per week. "A direct air link to Scotland and Edinburgh is a really valuable addition to the Liverpool City Region as it reflects requests for this connection from our business leaders." A retired teacher travelled from Lanzarote to Liverpool without a passport by showing a photocopied bus pass as an I.D. document. Easyjet has announced it will operate new routes to Nantes and Newquay next summer from Liverpool John Lennon Airport.